Naruto Shippūden Season 12 Episode 256 : Assemble! Allied Shinobi Forces! Fourth Great Ninja War is about to begin, ninjas are going through their formations, medical supplies are being checked and restocked. The title of this Naruto Episode is "Assemble Allied Shinobi Forces". The headbands are done. Let's go! Tsuchinage saves Nine Tails and Eight Tails, but Yamato gets captured. Naruto Shippūden Season 12 : Assemble! Allied Shinobi Forces! Naruto Shippūden Season 12 Episode 243 : Land Ahoy! Is this the Paradise Island? 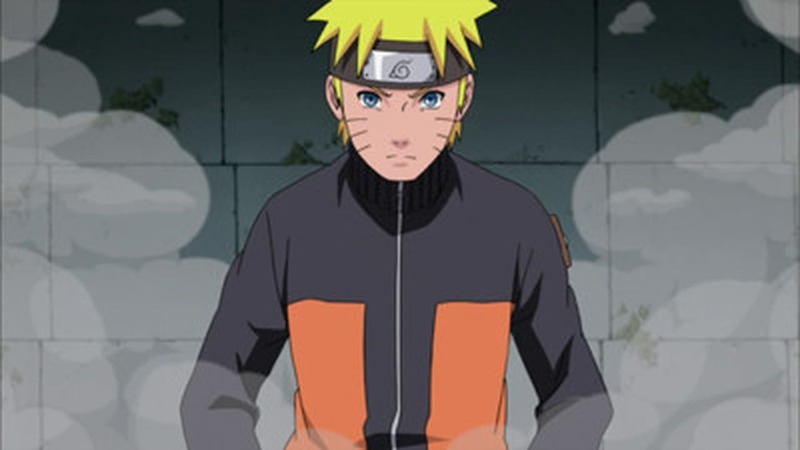 Naruto Shippūden Season 12 Episode 245 : The Next Challenge! Naruto vs. The Nine Tails! Naruto Shippūden Season 12 Episode 248 : The Fourth Hokage's Death Match! Naruto Shippūden Season 12 Episode 250 : Battle in Paradise! Odd Beast vs. The Monster! Naruto Shippūden Season 12 Episode 268 : Battleground! Naruto Shippūden Season 12 Episode 274 : The Complete Ino-Shika-Cho Formation!